It combines excitement for advanced divers with safety for beginners with Professional Association of Diving Instructors available at. Want to swim with beautiful water creatures? Go Dubai and do snorkeling! 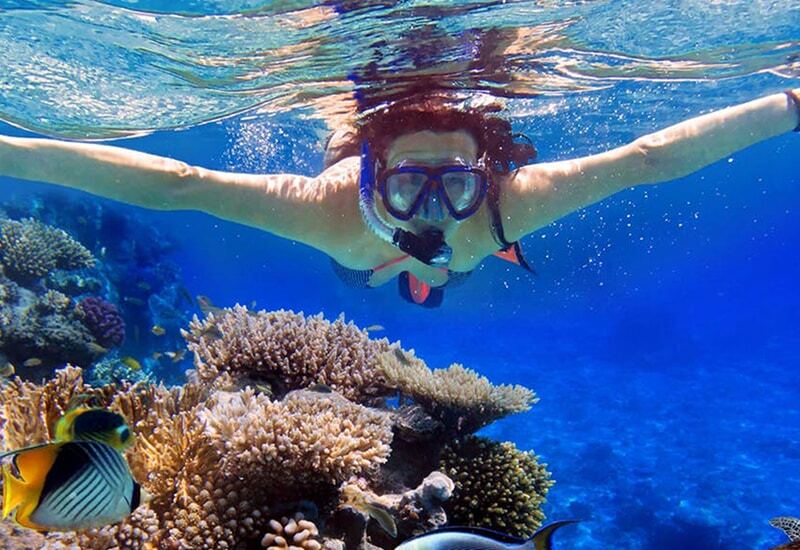 Snorkeling is a type of swimming that is done through water bodies while wearing a diving mask and swim-fins. It’s the best activity for crazy lovers of water creatures who want to see the mesmerizing aqua life from close. 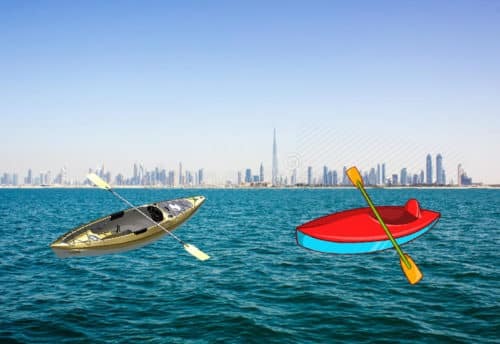 Snorkeling tour Dubai offers you an adventurous snorkeling experience where you get to dive in the deep blue sea and get friendly with the underwater species, which include beautiful fish and corals. If you are a water baby and love the whole thing related to sea sports, you should positively undertake this activity and even if you are not well familiar with snorkeling, you can indeed try your hands on this, as you will not at all be dissatisfied with the experience. 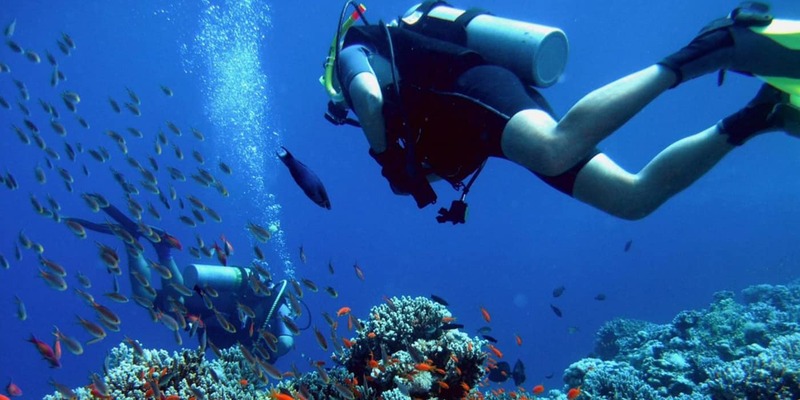 Skyland Tourism offers unbelievable affordable packages for snorkeling tours in Dubai. 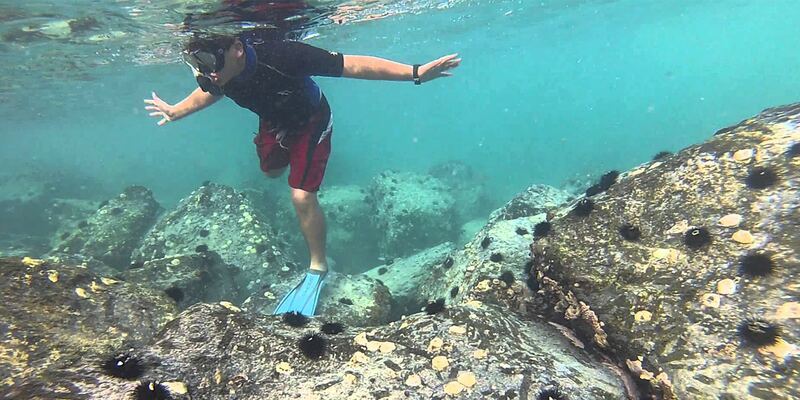 When you book snorkeling tour, you will be able to hop around different destination for snorkeling in Dubai. 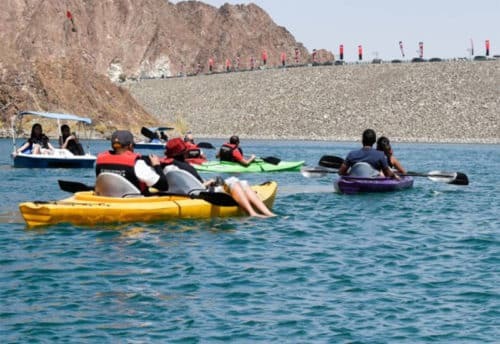 Your travel around will start with your pickup and after you hop in the means of transport, you will be driven towards Fujairah, where you will begin your escapade. You will be orient with security rules and system and after the briefing is done, you will get on to the boat and start a scenic trip to different snorkeling spots, each offering a superbly serene experience, being one of its kind. You will be surrounded by grand scenery all the time as you head towards your snorkeling spots. You will get to bask in the sunshine on the boats, sip on refreshments and sodas and dip yourself in the spotless waters as you paddle with your snorkeling fins. You will feel like a fish yourself as you swim underwater, exploring craggy rocks, corals and seeing some of the most colourful species of fish swimming in their natural environment around you. If you have an underwater camera, make sure you carry it along with you and if you do not, the guide and experts have the appointments to click your pictures at an extra cost. You might get worried at first if it is your first underwater experience, but relax and surrender yourself to the tranquillity and equanimity around you. This will make you feel peaceful and allow you to enjoy the experience without any stress. After you are done snorkeling in one of the most excellent underwater landscapes, you can come up on the boat and drown yourself in the overwhelming views mother-nature has to pamper you with. As the time of your travel around comes to an end, you will be brought back on the shore by your boat and further be dropped to your purpose in a car. 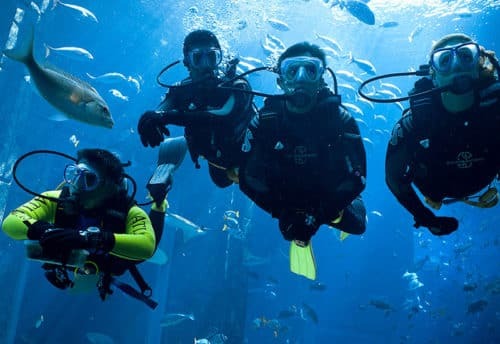 If you are searching for a family adventure experience which is fun, thrilling and inspiring, there is no other activity better than a fun snorkeling trips Dubai in the ocean of the Arab gulf.